and it told of your love (for) meeeeee. Draw Thee (near) Ohh, oh (Alto) Ohh, oh (Tenor) Oh Oh Oh (Pause 3sec. 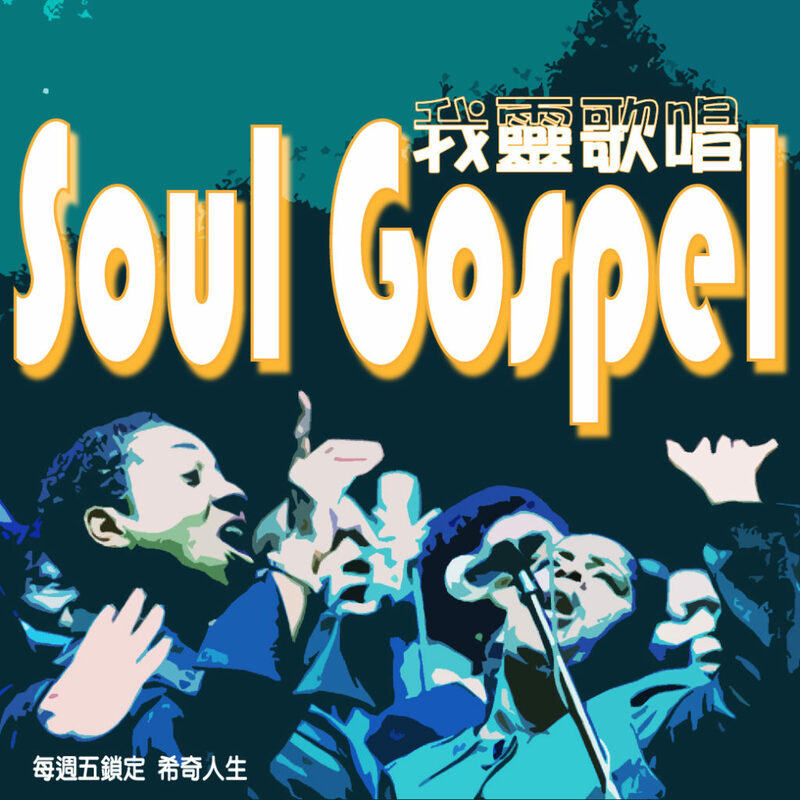 This entry was posted in 我靈歌唱, 文章, 節目, 花園裡的進行曲. Bookmark the permalink.